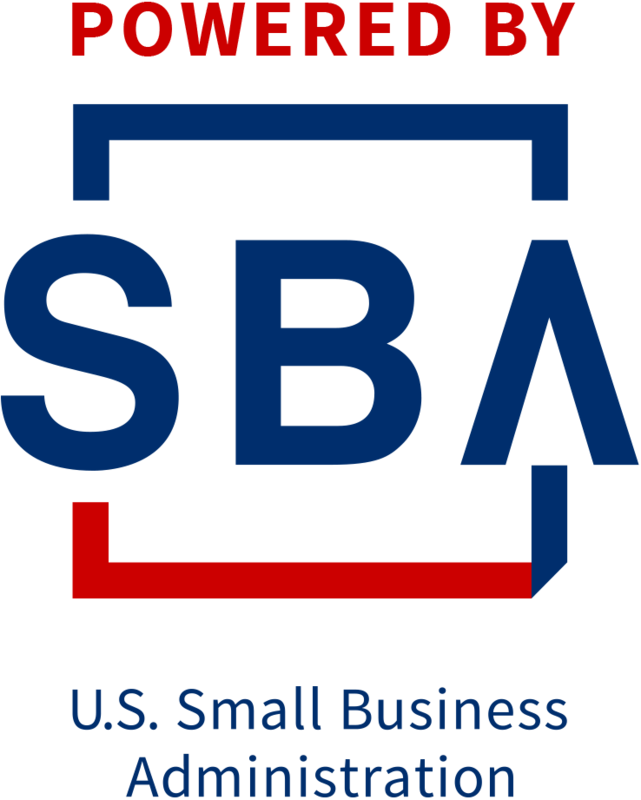 Existing or prospective small business owners or the self-employed person can learn about their federal and state tax rights, requirements and responsibilities by attending the Ohio SBDC Small Business Tax Workshop. The workshop is designed to provide a general overview of business taxes. Participants receive the instruction necessary for compliance to and with federal and state business tax requirements.